"Fate left you a footstep…" The Orchard has debuted the trailer for an indie comedy titled Wanderland, from director Josh Klausner, which premiered at the Hamptons Film Festival on Long Island last year. 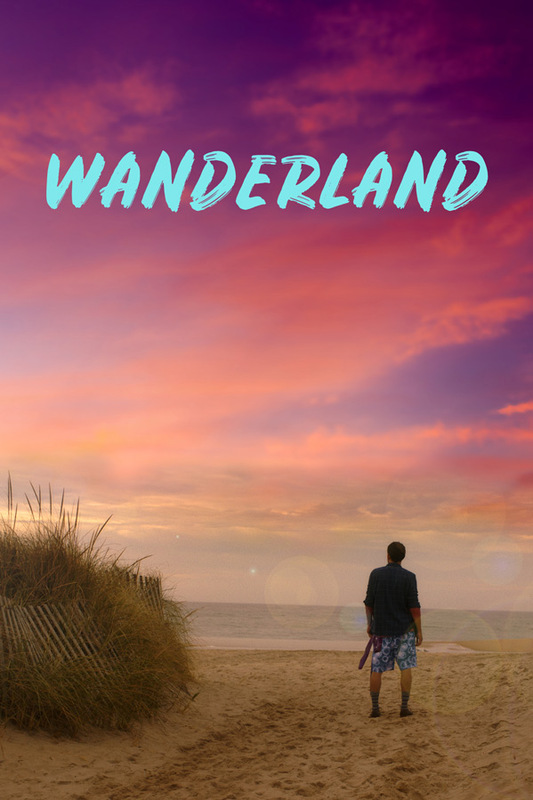 Wanderland stars Tate Ellington as Alex, a guy who decides to escape his life in New York City and ends up at a "Enchanted Cottage" on Long Island. There he "ends up lost on a surreal musical all-night odyssey of misadventures." Whoa. The cast includes Tara Summers, Victoria Clark, Jack Dishel, Harris Yulin, Adepero Oduye, and Dree Hemingway. Klausner explained that the film is about "connection in the modern world — how we’re more technically linked to each other than ever before, but we’re in danger of losing the magic of direct, face to face human interaction, with all of its surprises and unknowns." How fun. Seeking an escape from his isolated life in New York City, Alex (Tate Ellington) accepts a mysterious invitation to house sit a picturesque "Enchanted Cottage" on Long Island. There he ends up lost on a surreal musical all-night odyssey of misadventures. Wanderland is both written and directed by American filmmaker Josh Klausner, a screenwriter and former second unit director, who previously directed the film The 4th Floor in 1999. This first premiered at the Hamptons Film Festival last fall. The Orchard will release Klausner's Wanderland in select US theaters (in NY/LA) + on VOD starting April 20th. Interested?